SunTec, an India-based provider of revenue management tech, has landed a deal with the national bank of the emirate of Sharjah, Sharjah Islamic Bank (SIB). SunTec will facilitate in computing and invoicing of the newly introduced Value Added Tax (VAT) for SIB in the Gulf region. 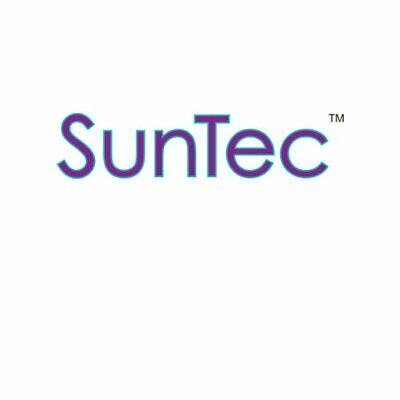 SunTec says its Xelerate for VAT solution “has been specifically developed for the GCC countries to adhere to the newly added complexity of VAT”. The vendor describes it as “over-the-top”, out-of-the box solution “that will cause minimal disruptions to bank’s existing technology landscape”. It can integrate with multiple back-end systems. Recently, another UAE bank – Al Hilal Bank – opted for Xelerate for its VAT compliance operations.